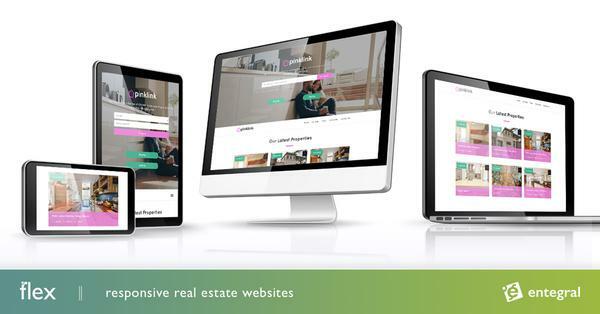 As part of one of the biggest global real estate brands, our latest Flex responsive website for Engel & Völkers Hoedspruit, had to adhere to the brand identity whilst showcasing the unique beauty of Hoedspruit real estate. 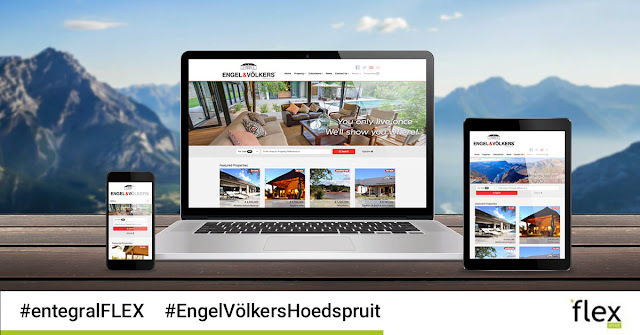 For Engel & Völkers Hoedspruit our Elegant themed Flex website ensured that this dynamic team of real estate agents could showcase their listings and well-known brand on a responsive, cutting edge website. The responsive design of the www.engelvoelkershoedspruit.co.za website also allows for optimal user experience whether they are using a tablet, smartphone, laptop or desktop computer. The website now boasts with not only the latest technology but also property videos, an integrated map search, as well as bond and affordability calculators.